Copenhagen Airport faced fierce competition from alternative, better-known mid-sized airport hubs in Northern Europe. Their task was to raise awareness of the multiple (but often overlooked) strengths of the airport itself and its location, such as its two-country catchment area, its proximity to thriving business communities, and the many awards it consistently receives for efficiency. Over the years, CBC has made a significant contribution to Copenhagen Airport’s growth, having worked closely with Airport Sales to help attract business to the shopping area, with Real Estate for building rental, and with Airline Sales to increase route development. 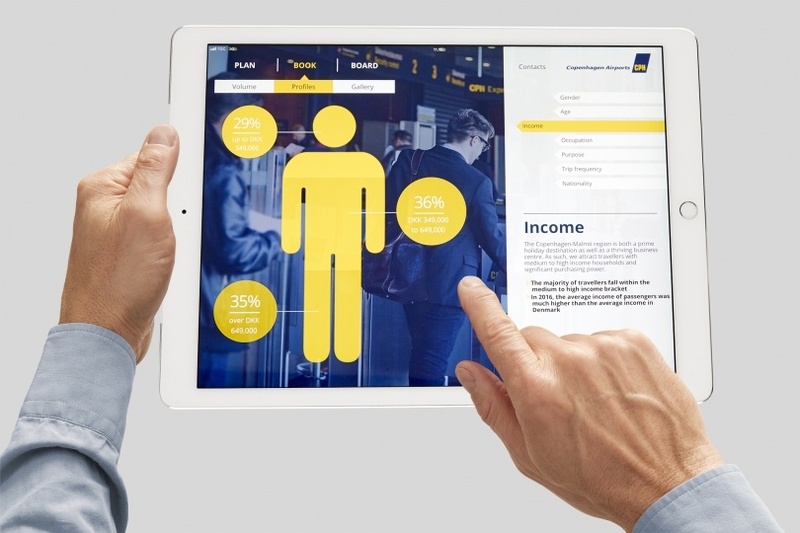 Copenhagen Airport now has a highly distinctive communications platform, which has been implemented across all marketing activities. 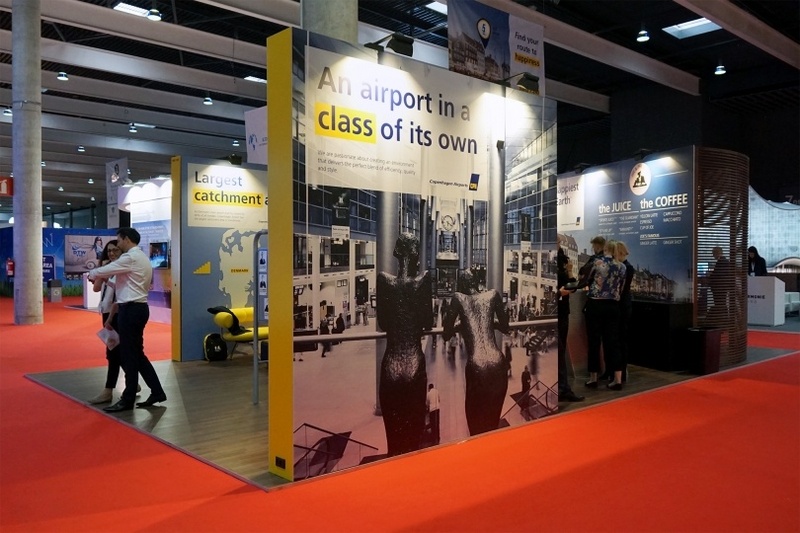 At World Route 2017 in Barcelona, CBC’s support enabled Copenhagen Airport to win “best stand” against many strong competitors. 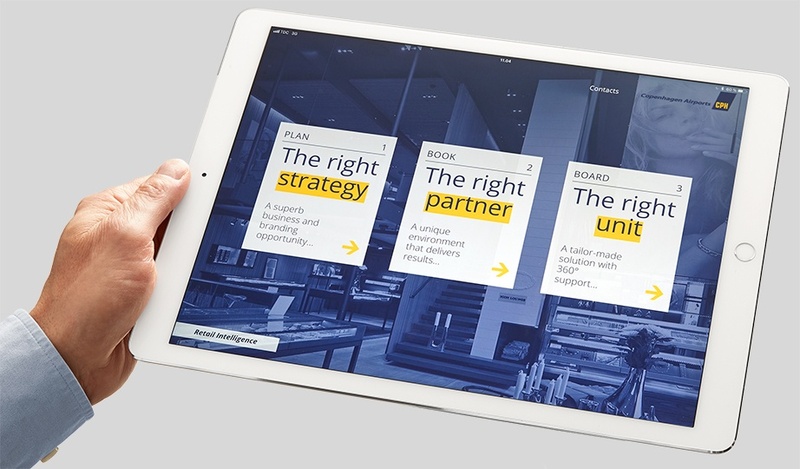 Alongside a new B2B website section, CBC developed a state-of-the-art online sales tool for Airport Sales to help facilitate sales meetings in a more engaging way, and to support the airport’s ambitions for digital development and integration.